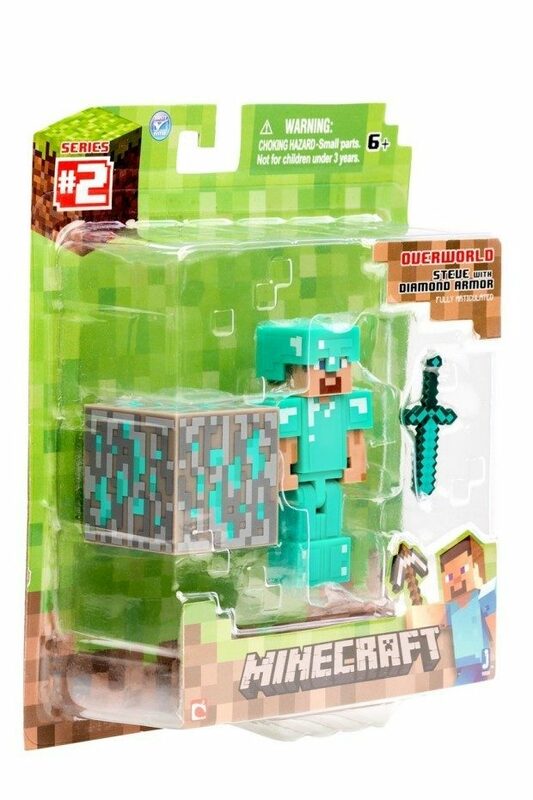 Head over to Amazon and get the Minecraft Diamond Steve Action Figure for just $6.60 (reg. $11.99). This is an Add-On Item so it will only ship with an order of $25 or more. Shipping will be FREE with Amazon Prime or an order of $35 or more.